The total amount of the Reserve Fund as of 1 July of the current year is equal to 2 trillion 456.1 billion rubles. This is equivalent to $ 38.22 billion. The total volume of the National Welfare Fund is 4 trillion 675.36 billion rubles and this is equivalent to $ 72.76 billion. These data were published in the report of the Ministry of Finance of Russia. As of 1 June the Reserve Fund was equal to 2 trillion 551.06 billion rubles ($ 38.6 billion), the National Welfare Fund – 4 trillion 823.19 billion rubles, which is equivalent to $ 72.99 billion. 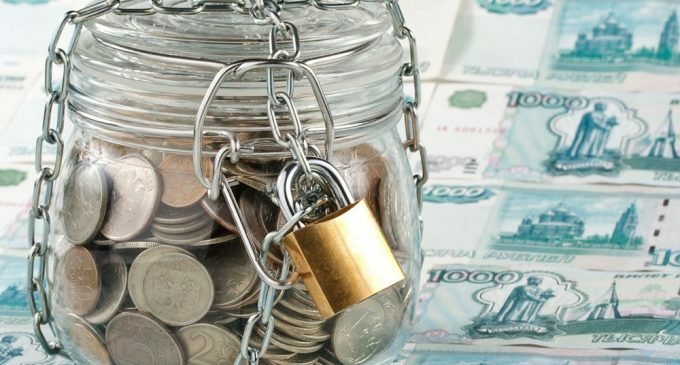 Accordingly, in June the amount of the Reserve Fund decreased by 94 96 billion rubles and the National Welfare Fund decreased by 147.83 billion rubles.